When you carry business, either it is a hotel biz, restaurant or dentistry niche, you have to create a gorgeous presentation of your skills, services, products, etc. No doubts, the best promotion is your own website that helps every entrepreneur to showcase their goods in the best possible light. Additionally, it also helps you to stay in touch with your customers, keep them informed about the upcoming event, hot deals whatever. To say more, thanks to the site and a special plugin your customers can easily book a table, room, or a visit, which is pretty comfortable. Therefore, your clients and you are saving a bunch of time, furthermore, your schedule looks more organized. Appointment booking plugin is a necessary option for many types of businesses. It makes life easier for both, customers and biz owners. Thus, having such plugin you’ll definitely attract more clients and will improve an overall functionality of your site. In addition, lots of ready-made website templates already include this plugin, which saves your investments and time. First of all, nowadays digital market has a rich choice of pre-made solutions for any type of businesses. You can find versatile CMS platforms to build your website on, different companies that provide clients with such solutions. It only depends on your taste and preferences. However, if you’d like to launch a website for a few hours, or you don’t have professional skills and knowledge, we would recommend you WordPress as the most user-friendly CMS. It provides you with a full functionality range and allows you to enjoy a sleek design, fast installation, and intuitive customization process. Moreover, we would also recommend you TemplateMonster and its rich choice of appointment booking WordPress themes. TemplateMonster has also a wide range of ready-made website templates for any type of businesses, so, you’ll definitely find something up to your taste. Now, let’s pay attention to a marvelous showcase of 15 best appointment booking WordPress themes for your business. BeDentist is a clean WordPress theme that is pre-loaded with a great Appointment Booking plugin that allows you to keep your schedule organized. 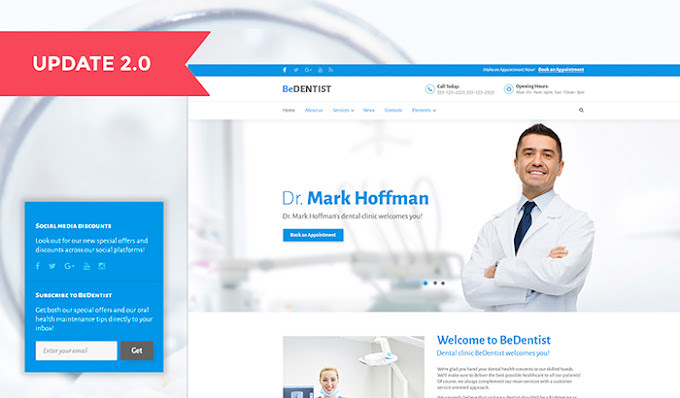 Additionally, this theme has all the necessary tools to help you to manage BeDentist without any coding skills. Check this marvelous WordPress theme to take advantage of all the inside features. Looking for a multipurpose one-page portfolio theme to highlight your business services? 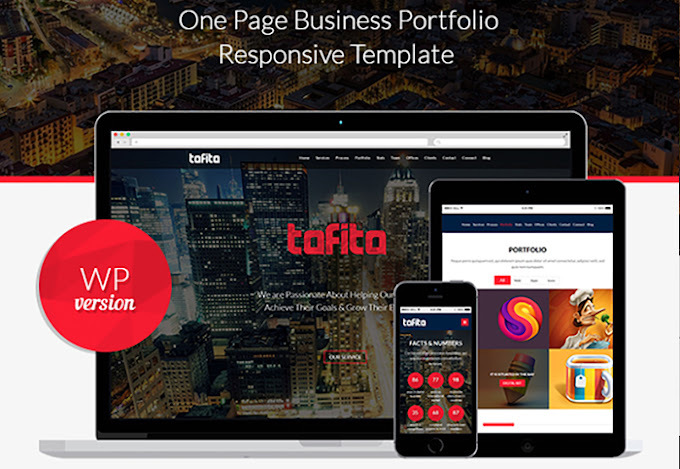 Take a look at this stunning biz portfolio WordPress theme named Tofito. Either you are a single entrepreneur or a big company that would like to showcase its products, skills, whatever, this theme will meet your expectations. Tofito is a great modern solution for your business’s success. Even such a special niche need to be promoted and spiced up. 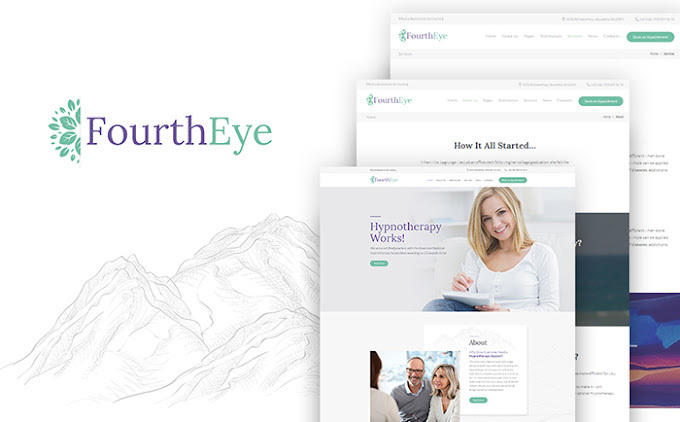 Thanks to this hypnotherapy WordPress theme you can easily find your audience and make them fall in love with your website (even without using hypnotic methods). :) A warm color scheme and an overall design of this WordPress theme allows you to emphasize your services. Having a job searching agency and would like to spice it up with a modern WordPress theme? Here is a solution for you! 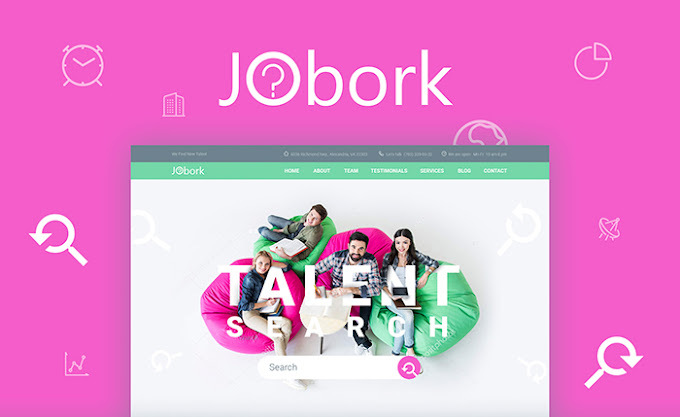 This job portal WordPress theme allows you to create a stunning site that allows clients to check any updates from any device. Moreover, it has a pre-loaded blog, which gives you an opportunity to share your thoughts and some prime news with the readers. 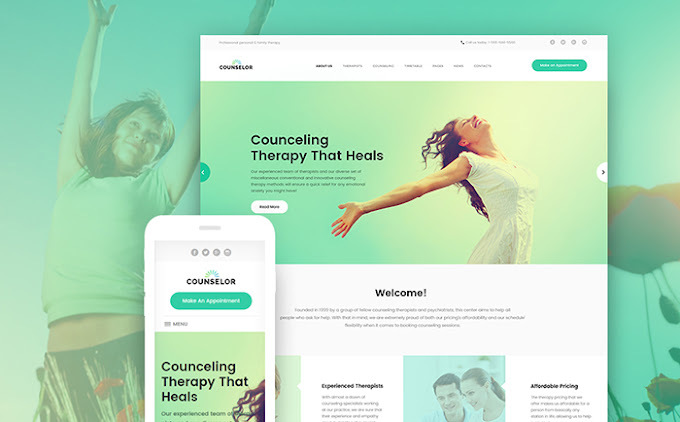 Counselor is a clean-coded WordPress theme that has a warm and catchy design that perfectly matches this type of business. Your clients and you will always stay informed of the next visit thanks to a comfy-in-use Appointment Booking plugin. By the way, this theme has a GPL license, so, you can easily use it for various projects without any extra charging. Need a mouthwatering theme to showcase your restaurant’s dishes and services? Check this Ecwid Ready WordPress theme that allows you even to add an online store in a matter of a few clicks. Moreover, an overall design and functional range of this theme allow you to turn average clients into the regular. 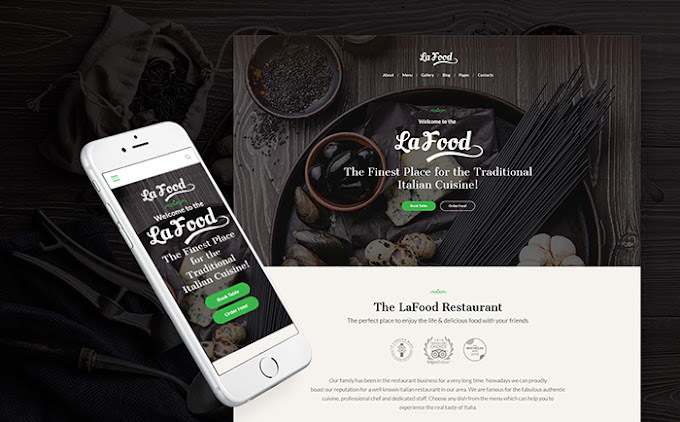 Do not hesitate to check this Italian restaurant WordPress theme in live. 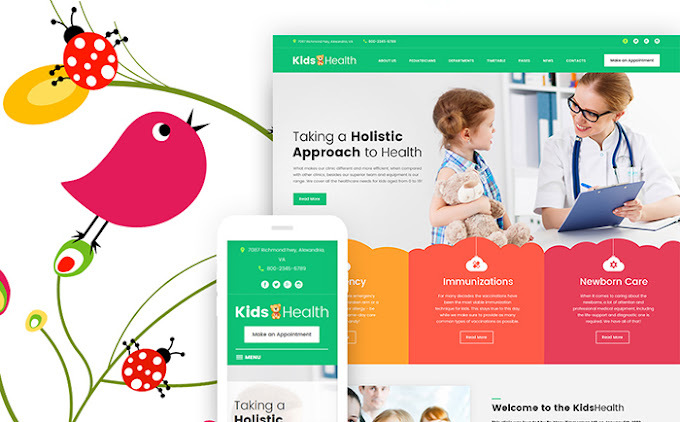 This bright colored WordPress theme is a perfect solution for your kid's clinic. It allows you to work with it without touching a line of a code, which makes the customization process much easier and faster. Meanwhile, thanks to TM Galleries you can create great and catchy albums to showcase your biz from all the sides. Pixate is a catchy and minimalist at the same time WordPress theme with lots of stunning features for presenting your movie studio services. Create a great design of your theme using dynamic pages, animated counter, and other breathtaking options. Click the demo button to check all its functionality! Do you have a kids parties agency? Would you like to promote your services and to create a professional presentation of your biz? 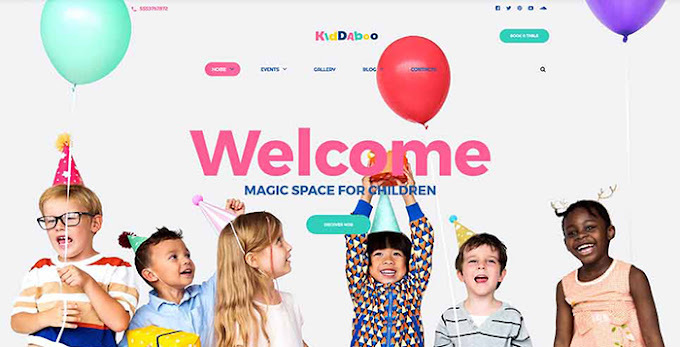 Then take a look at this bright and user-friendly WordPress theme that will help you to stand out with your kids center. Check this theme in close to oversee all the features that will make your website one of the best on the market. 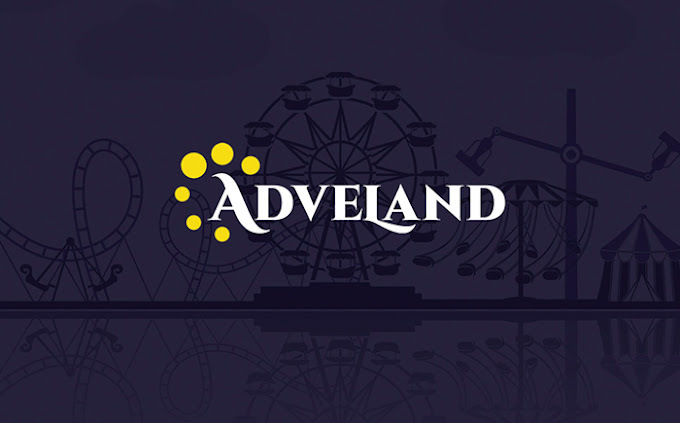 Adveland is a mobile-friendly WordPress theme with lots of top-notch features inside. A rich choice of Cherry plugins, content modules, and custom widgets gives you an opportunity to make your website a real functional monster. Meanwhile, its sleek design, various layout options, and countless Google fonts will help you to create a memorable design of your site. Looking for a modern theme to showcase your giddy cocktails? 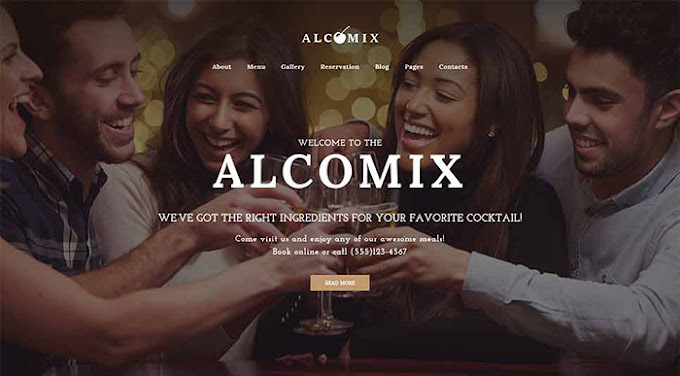 Take a closer look at Alcomix - fully responsive WordPress theme for your cocktail bar. Its SEO-friendly nature and clean code will help you to set the top places in the search results. In addition, cocktail lovers can always book a table right from your website thanks to an Appointment Booking plugin. 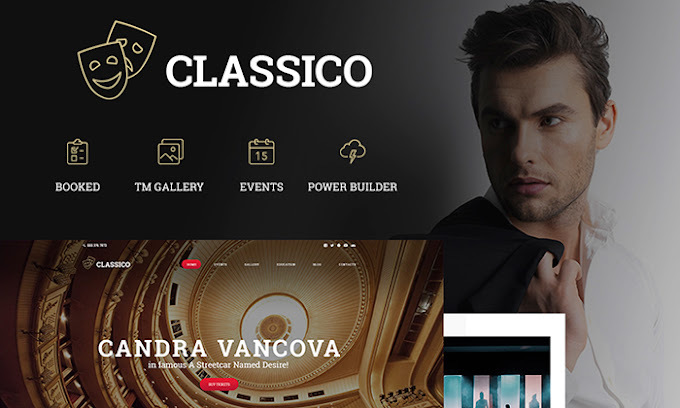 Classico is a clean and dark-colored WordPress theme designed for theater-related business. Its elegant design and catchy nature allow you to capture followers to your site with no effort. Additionally, you are free to showcase your best works from the previous events in a classic and gorgeous portfolio. 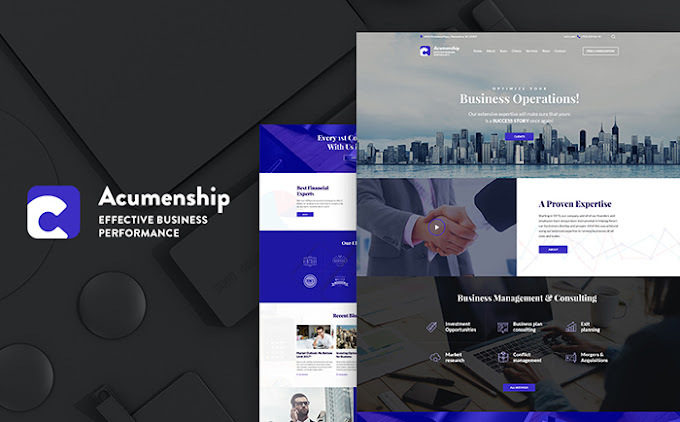 This business consulting WordPress theme is a mobile-friendly and clean-coded flagman for your business services presentation. It has all the professional tools to make your agency recognizable and credible. By the way, clients can always book a consulting time thanks to an easy-to-use Appointment Booking plugin. 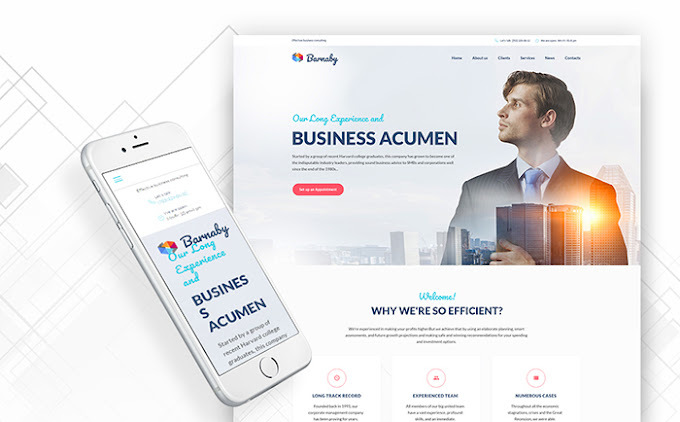 Barnaby is a business consulting WordPress theme that will help you to take your business online and make it super solid. This theme is mobile-friendly, therefore, clients can enjoy your website’s design and functionality even using smartphones. Check Barnaby in person to fulfill its magic. 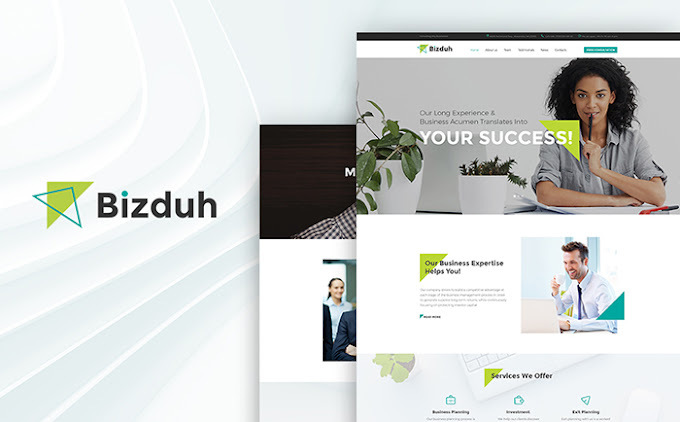 Bizduh is a clean WordPress theme with a sleek design and clean-coded structure. 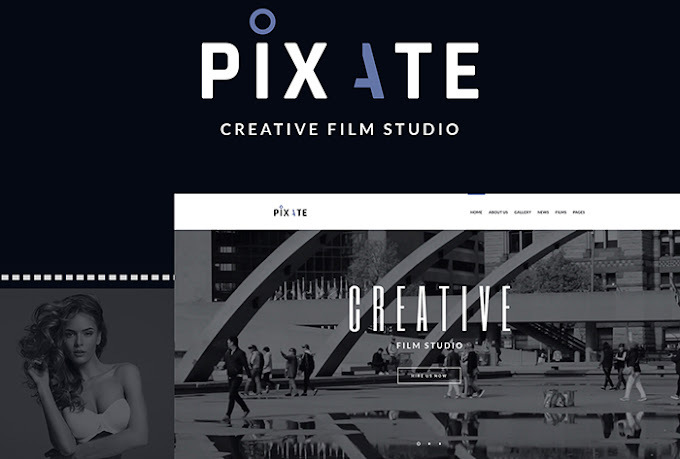 This stunning WordPress theme allows you to showcase all your services and skills in the best light. Meanwhile, consumers can book a visit to your office easy, fast, and right from your website thanks to the Appointment Booking plugin. As you can see, there are a lot of stunning appointment booking WordPress themes with an advanced functionality. By the way, what theme is your favorite? And which one would you choose for your own business? Let us know in the comments section below.